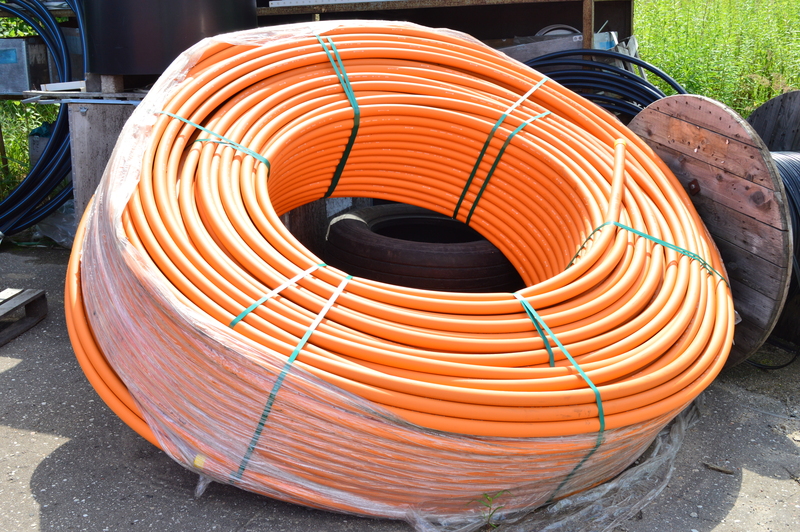 Telenams Ltd. is a company with more than ten years of experience in a variety of telecommunication services and materials for the ward. 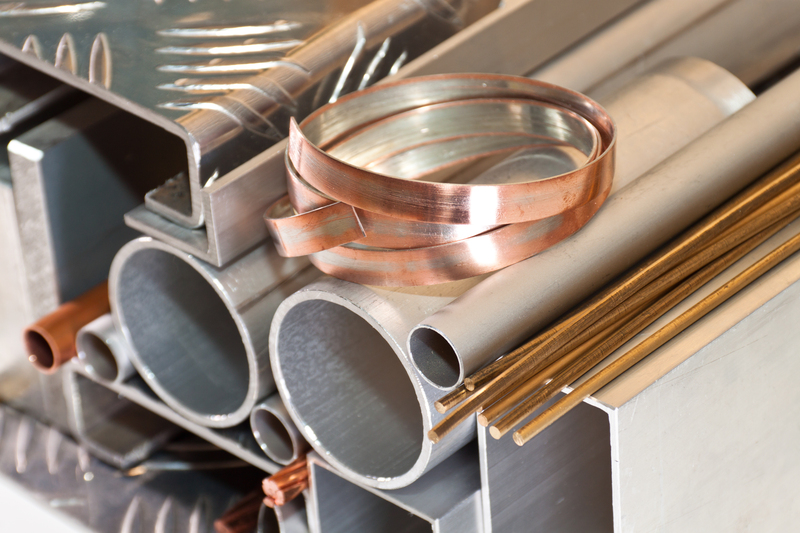 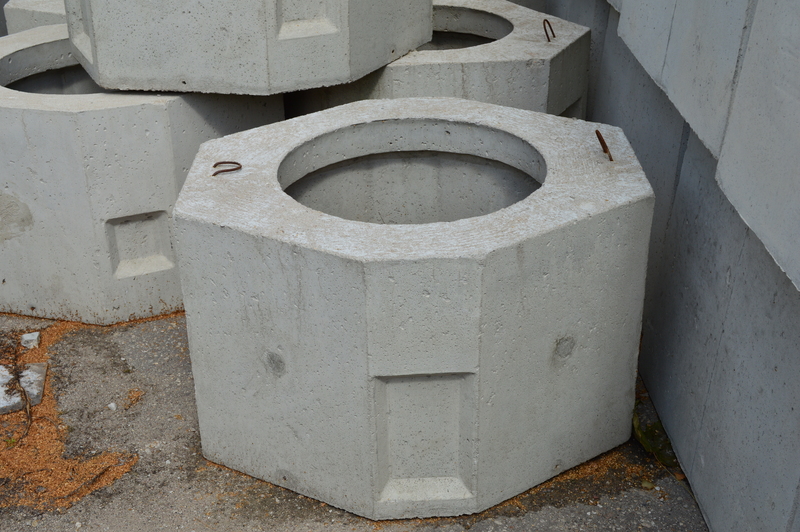 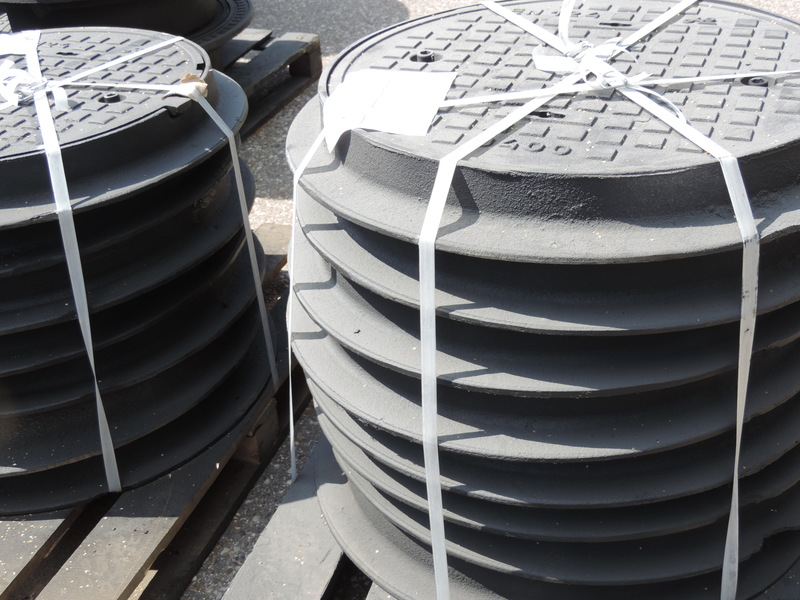 The company’s principal activity is the sale of materials and telecommunications procurement – our range of products includes manhole, telecommunication cabinets, telecommunication cables, manholes, sewer pipes and accessories. 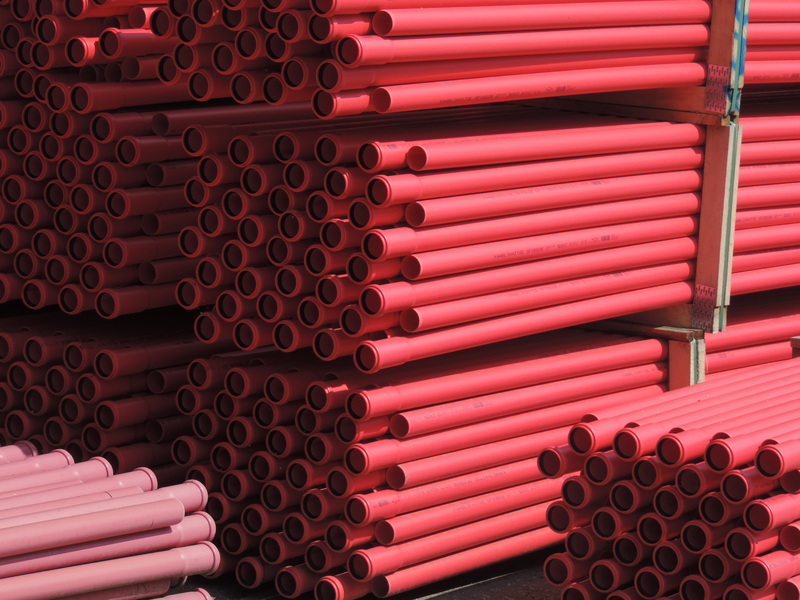 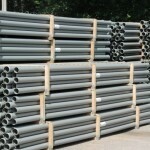 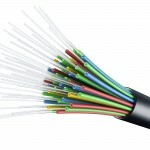 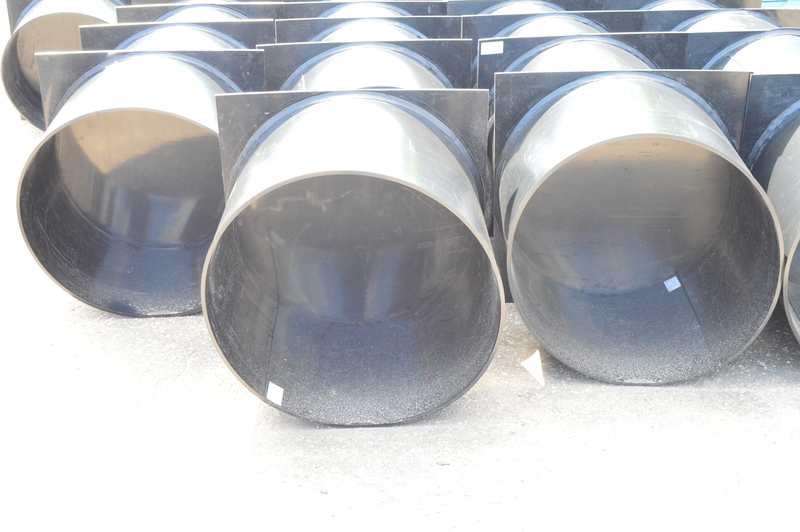 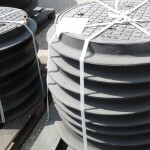 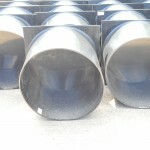 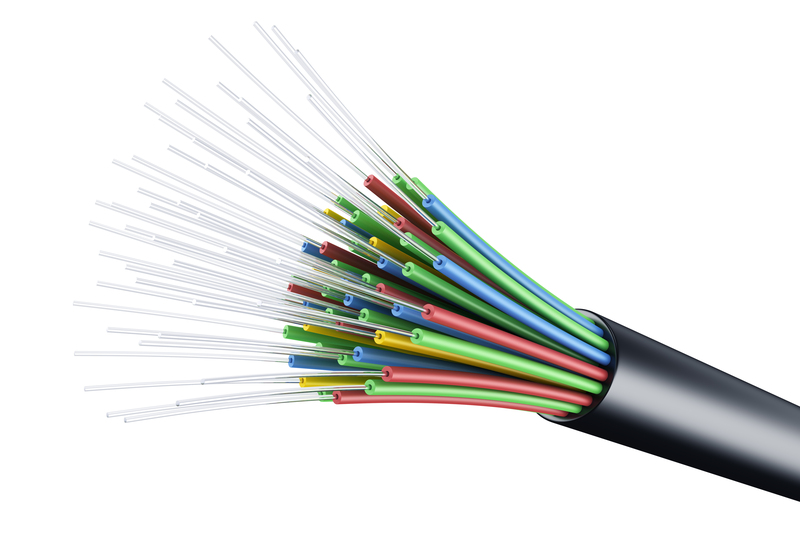 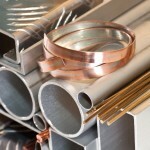 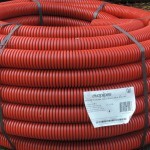 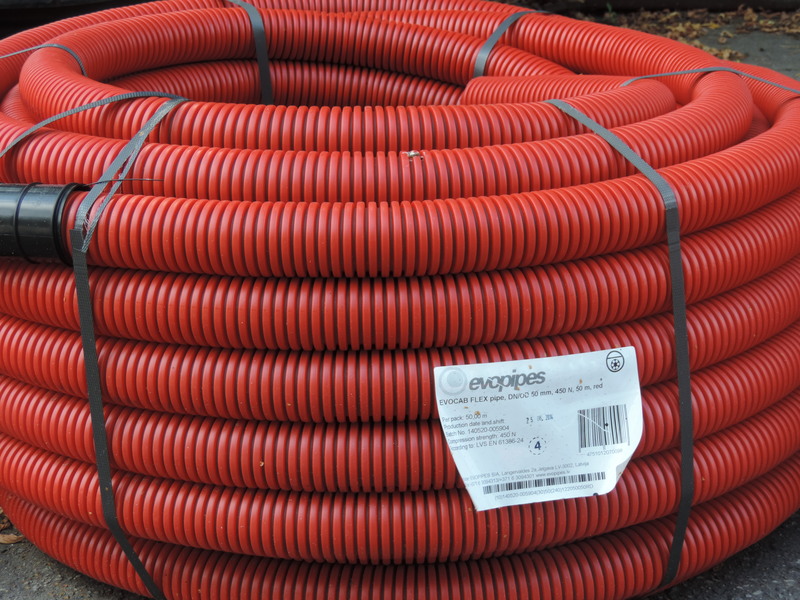 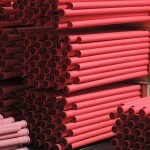 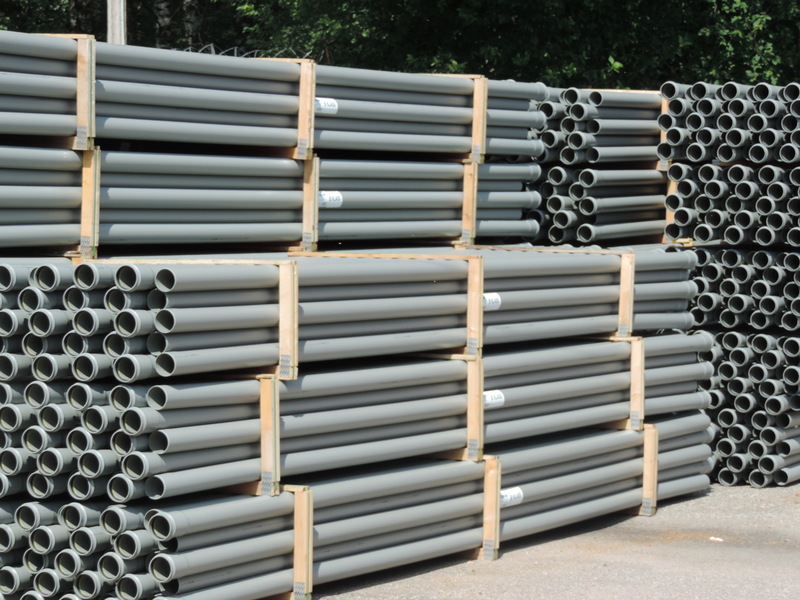 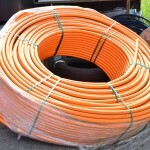 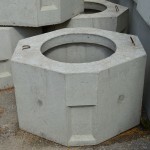 Everything related to telecommunications ducts, can be purchased from us. 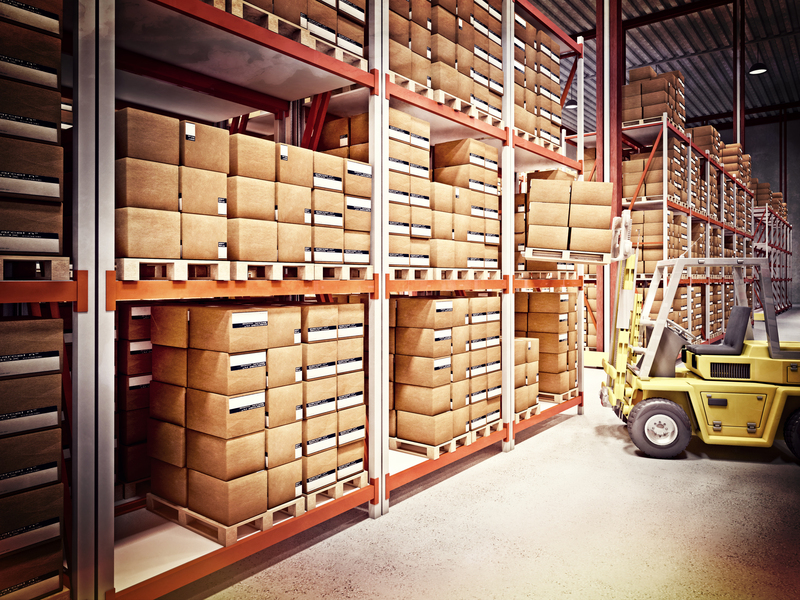 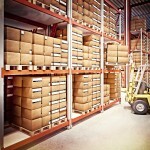 We also offer warehousing and transport of freight over the Latvian territory.